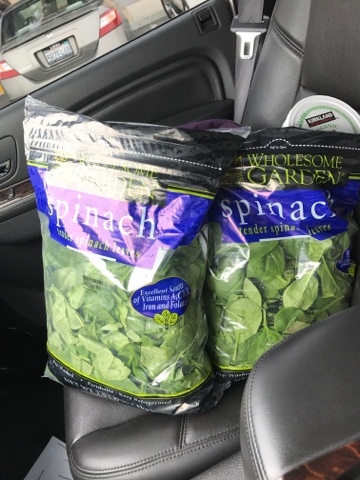 Fit Fluential Mom: How to Preserve Spinach in Your Fridge for Weeks! How to Preserve Spinach in Your Fridge for Weeks! Not sure about you guys but I'm not a big fan of grocery shopping! So I do whatever it takes to avoid doing it more than 2x a month! And I have 2 kids and a busy life so that isn't easy! But tips like this make it possible! 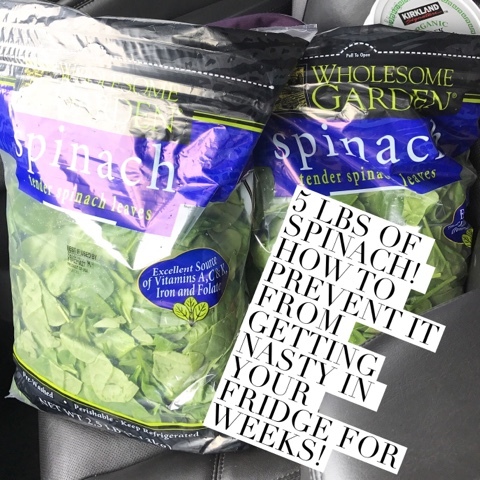 Spinach wilts easily and gets soggy within a few days in the fridge! Do this and you can keep it in there for 2-3 weeks!! Make sure you use thick paper towels &a you do this either right when you get back from the store or the next day at the latest!